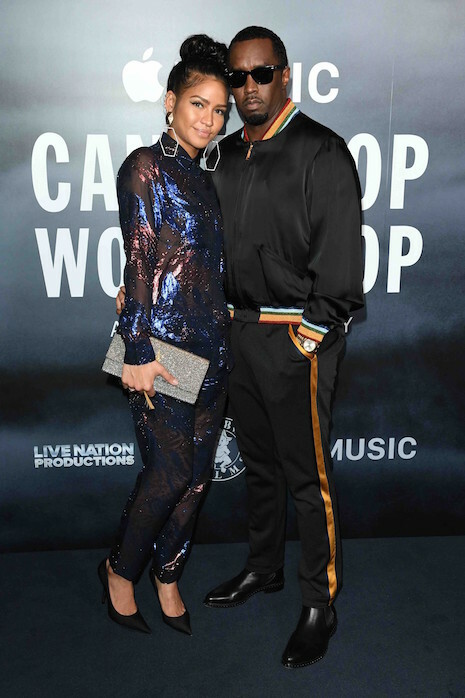 Fashion addicted Sean “P Diddy” Combs, 48, wore a special evening tracksuit to the London screening of Can’t Stop, Won’t Stop: A Bad Boy Story. His cute girlfriend Cassie Ventura, 30, is a model and singer herself. The movie is a documentary tracking the history of the hip hop generation in the 90’s – specifically the rise of Diddy’s record label to the TOP of the heap. He’s now worth 820 million! Zac Efron And Alexandra Daddario: Romance Or Publicity For Baywatch?